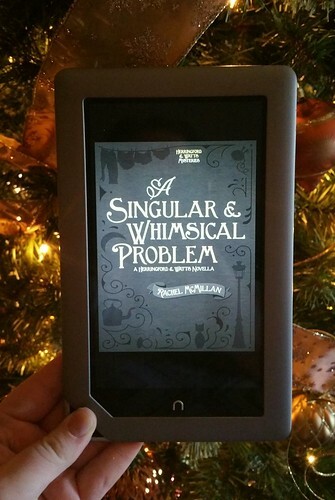 Today’s mini review is of a recent novella, A Singular & Whimsical Problem, a prequel to the upcoming “Herringford & Watts Mysteries” series by Rachel McMillan. If I had to choose 1 word to describe this novella, it would be endearing. More words: witty, intriguing, humorous, sweet. 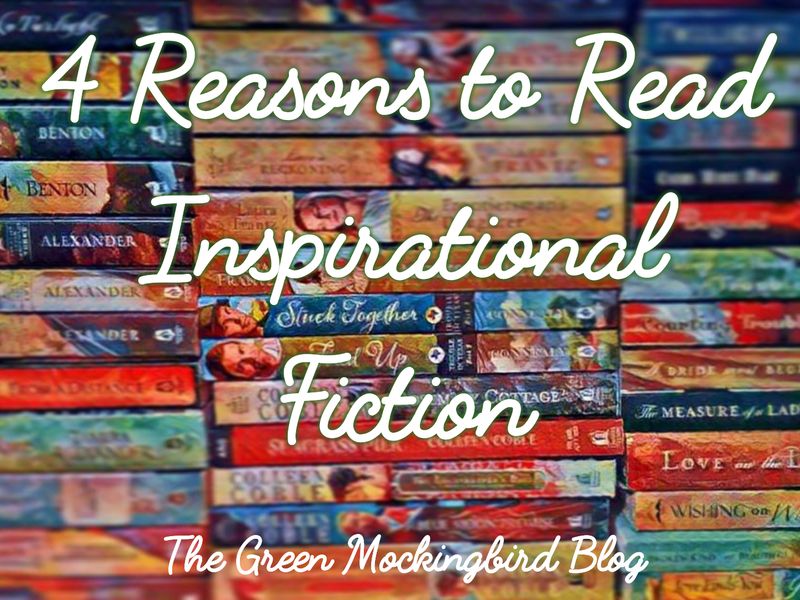 Yet still serious and emotional with depth to the characters. This was a fun glimpse of the characters in the upcoming series by Rachel. Yet make no mistake, this was not just an introduction to this world, but a great little mystery all its own. I can’t wait for more from these Herringford and Watts girls! More about the novella: Christmas, 1910. Merinda Herringford and Jem Watts would be enjoying the season a lot more if they weren’t forced to do their own laundry and cooking. Just as they are adapting to their trusty housekeeper’s ill-timed vacation, they are confronted by the strangest mystery they’ve encountered since they started their private investigation firm. Check out Rachel’s website for more info, her blog, or connect on social media (Twitter or Facebook). 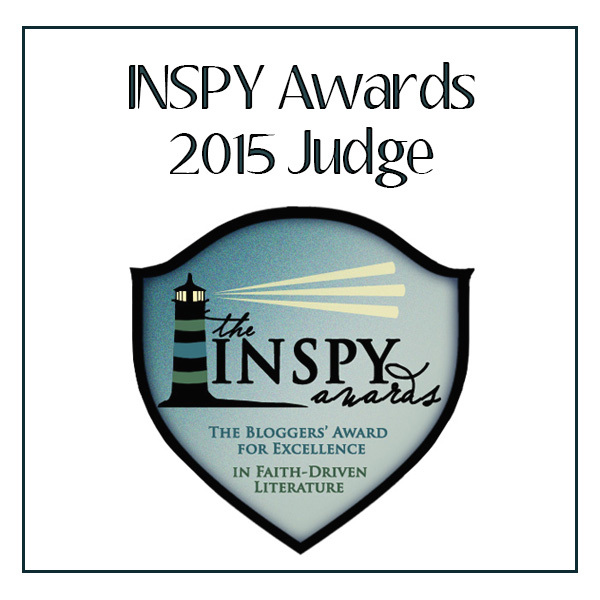 This entry was posted in Book Reviews, Books, Uncategorized and tagged A Singular & Whimsical Problem, Book, book review, ebook, Harvest House, Herringford and Watts Mystery, literature, novella, Rachel McMillan, read, Reading, Review. Bookmark the permalink. Can’t wait to read this one too!! Oh, I think you’ll like it! The girls are so spunky. It’s a quick read. It IS very fun! And a super-quick read. I hope you like it!